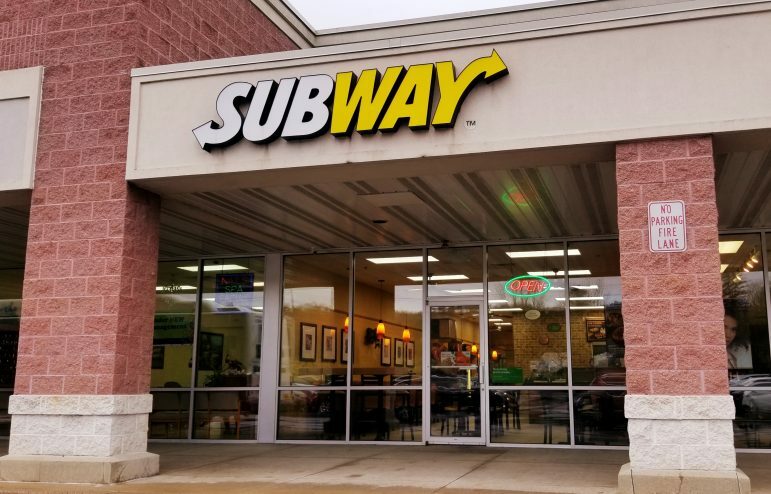 The newly-reopened Subway is located at 1862 Leithsville Road, Hellertown, in the Creekside Marketplace (Giant) shopping center. Note: The grand reopening of the Hellertown Subway will be held Saturday, May 11. There will be a ‘buy one get one free’ sub offer with the purchase of a drink. 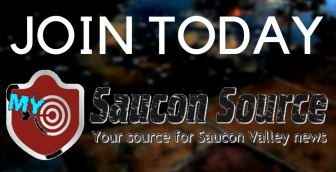 “Subman” will be at the store and there will be balloons for kids and prizes. If you’ve been craving the taste of a Subway sub and missing the convenience of a store in the Hellertown area, your flavor-craving days are now over. Top Star Express Inc. purchased both the Hellertown and Coopersburg stores after they closed in late February, Transue explained. The family-owned company owns the Top Star Exxon in the 1500 block of Main Street in Hellertown as well as 28 other convenience store locations in Pennsylvania, nine of which have a Subway inside them, Transue said. She said the Hellertown Subway was given a mini-makeover with new LED lighting installed, new seats and more, before it reopened. Problems that plagued the store under its previous owner, which included product outages and inconsistent hours, are a thing of the past, Transue said. She said the Hellertown Subway’s hours and menu selections are the same as before. 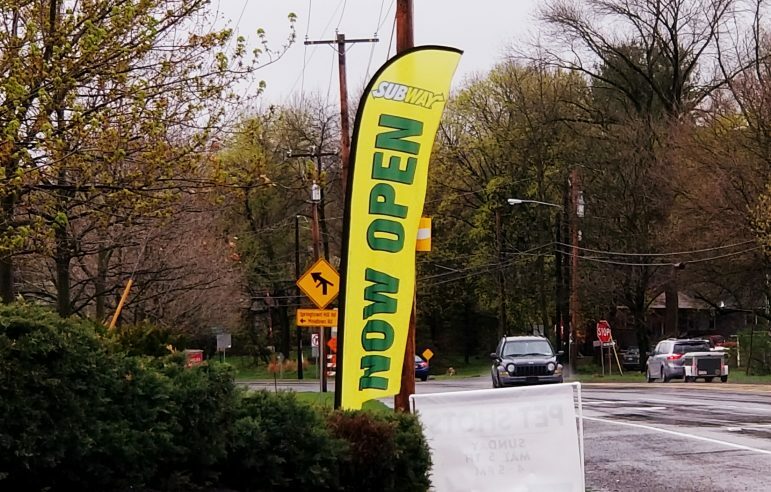 It is open Sunday through Thursday, 9 a.m. to 9 p.m., and Fridays and Saturdays 9 a.m. to 10 p.m.
A grand opening sale and celebration will be held at the Hellertown Subway one day in May, with an announcement of the details to follow, Transue said. 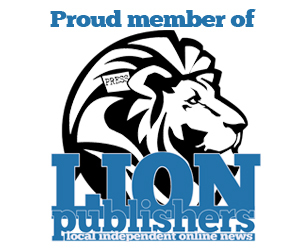 “We are extremely excited about the opening and are looking forward to building strong ties with the community,” she added. Transue said the Coopersburg store is expected to reopen during the second week in May following a total remodeling according to the “latest and greatest” Subway design standards. “Now Open” flags have been placed at the main entrance to the shopping center, to alert passers-by to the reopening of the Subway there.